Recreational marijuana will be available for sale to the general public in the City of Reno on or after July 1, 2017, once the Department of Taxation approves the state retail license. 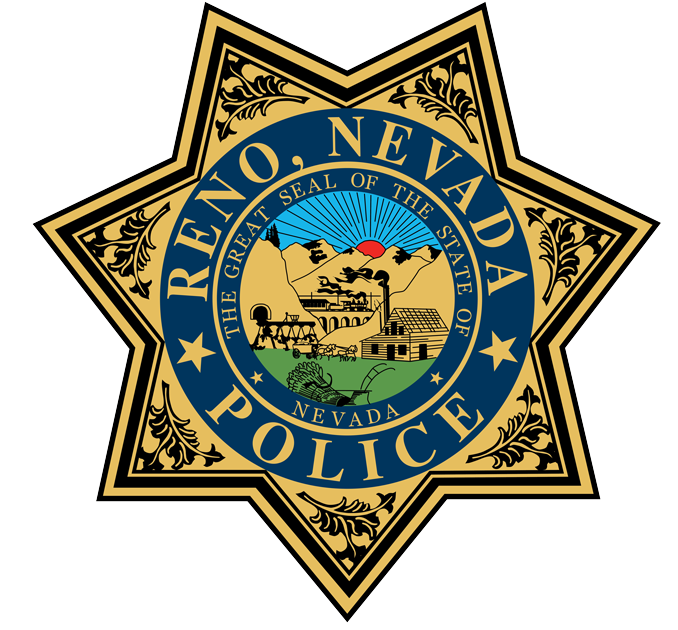 City officials and the Reno Police Department would like to remind residents about laws in place that dictate the places people can, and cannot, use recreational marijuana. The City of Reno is not encouraging anyone to participate in the use or possession of recreational marijuana. Use and possession are still violations of federal law. Below is a list of Q&As, which are also posted on Reno.gov. Where can you get recreational marijuana? The City of Reno has granted temporary recreational marijuana licenses to four medical marijuana dispensaries within City limits, allowing for legal recreational sales on or after July 1, 2017, once the Department of Taxation approves the state retail license. The temporary licenses would be valid through April 1, 2018. Other locations could be licensed in the future. Where can you smoke or consume marijuana? Marijuana can be smoked or consumed at a private residence or in the privacy of your own home. Where can’t you smoke or consume marijuana? Marijuana cannot be consumed or smoked in any public place, including parks, sporting events, moving vehicles, casinos, hotels, concerts, festivals, marijuana facilities or while you’re walking down the street. People are not permitted to smoke or consume marijuana in federally subsidized housing or on any federally owned land in the State of Nevada. What’s the fine for smoking or consuming marijuana in public? How old do you have to be to purchase marijuana? How much marijuana can someone have with them in public? one-eighth of an ounce (3.5 grams) of concentrated marijuana in edibles. Can someone grow marijuana at home? Can you keep marijuana in your car? It’s also legal to possess up to six live plants per car. What can’t you do if you’ve consumed marijuana? If you’re under the influence of marijuana, you aren’t permitted to drive, endanger your child or possess a firearm. If a driver is suspected of being under the influence of marijuana, law enforcement can test the driver’s blood to determine if he or she is under the influence. It is unlawful to drive if you have more than 2 nanograms per milliliter of marijuana in your blood or 5 nanograms per milliliter of marijuana metabolite in your blood. What if I want to smoke in my yard or on my front porch, but my neighbors can see me? It’s always a good idea to be respectful of your neighbors, but there is no law preventing people from consuming marijuana on their own property. 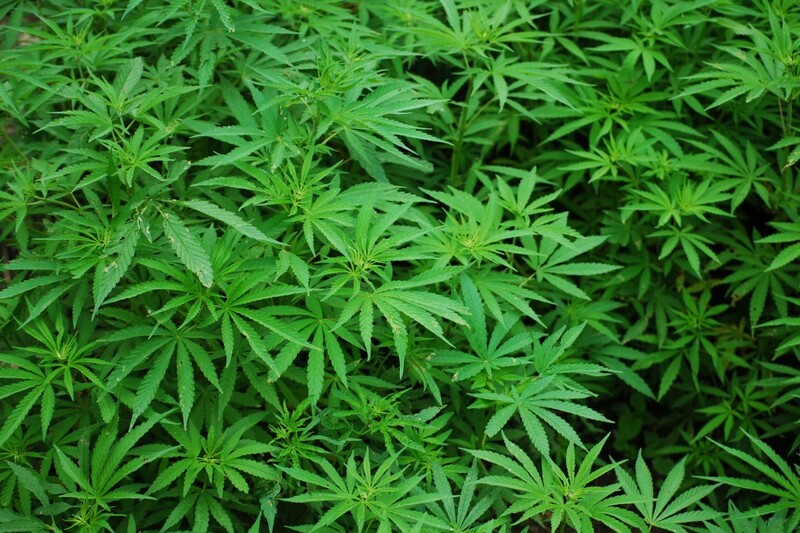 What can I do if I am being bothered by my neighbor consuming marijuana? State law allows for the consumption of marijuana within a private residence. If you have a complaint about second-hand smoke or smell coming from another residence, it is a private matter that needs to be handled personally through a landlord, home owners association, or through private civil legal action. The City of Reno does not have enforcement jurisdiction for consumption of marijuana in a private residence per state law NRS 453D. Can my employer fire me for using marijuana? Yes. There are no workplace protections provided under Nevada’s current medical or recreational marijuana law. If your workplace prohibits marijuana, you can be reprimanded or fired if you test positive.